This process is called classification and its purpose is to minimise the impact of impairments on the activity (sport discipline). Having the impairment thus is not sufficient. The impact on the sport must be proved. In each Paralympic sport, athletes are grouped by the degree of activity limitation resulting from the impairment in swimming categories named ‘sport classes’. Through Paralympic swimming classification it is determined which athletes are eligible to compete in a sport and how athletes are grouped together for competition. This, to a certain extent, is similar to grouping athletes by age, gender or weight. Swimming caters for three impairment groups - physical, visual and intellectual. 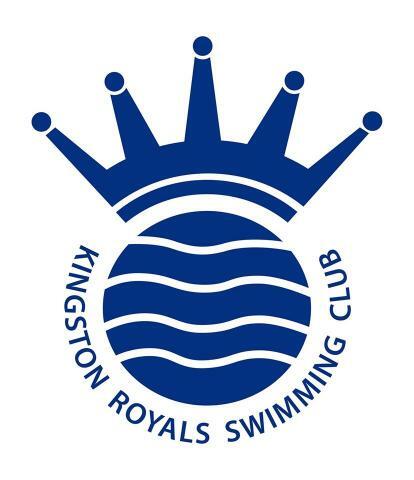 Kingston Royals is an inclusive club that welcomes para swimmers. Swimmers wishing to join the Club will be invited in for a trial so the coaching team, who are qualified and experienced in working with para swimmers, can assess technical ability and advise which of our squads will best meet the swimming development of the athlete. For parents looking for more information, please select the link to the British Classification Guide.